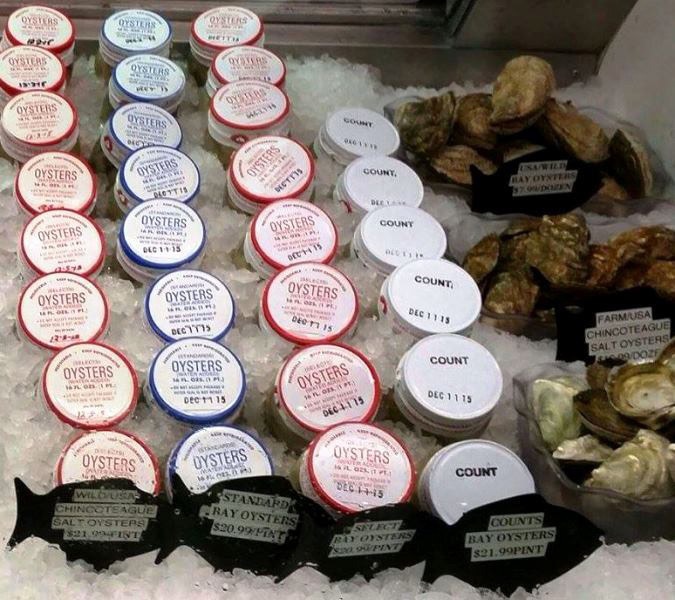 Where Quality, Freshness & Service Count! 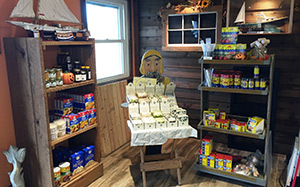 Welcome to Captain’s Ketch Seafood Market! 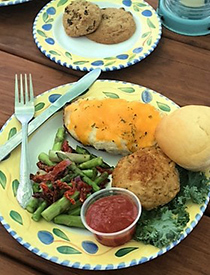 Captain's Ketch was founded in 1982 in Easton, Maryland by Keith MacPherson. 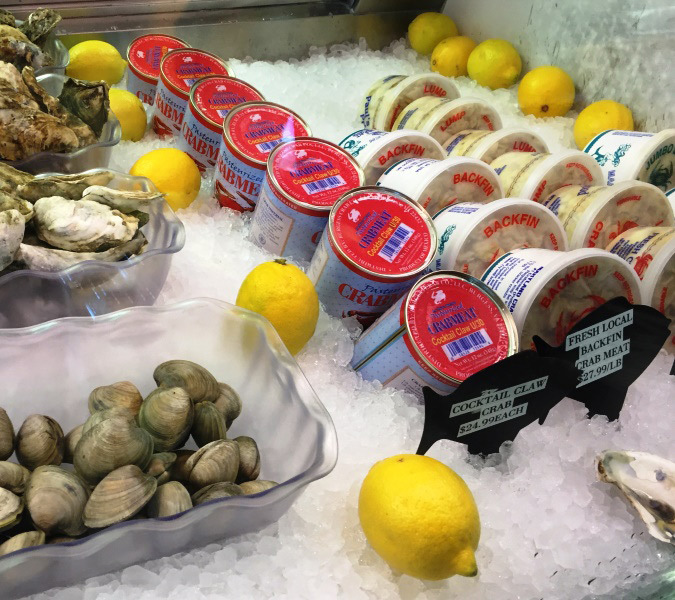 Our goal is to select only the freshest quality product available. 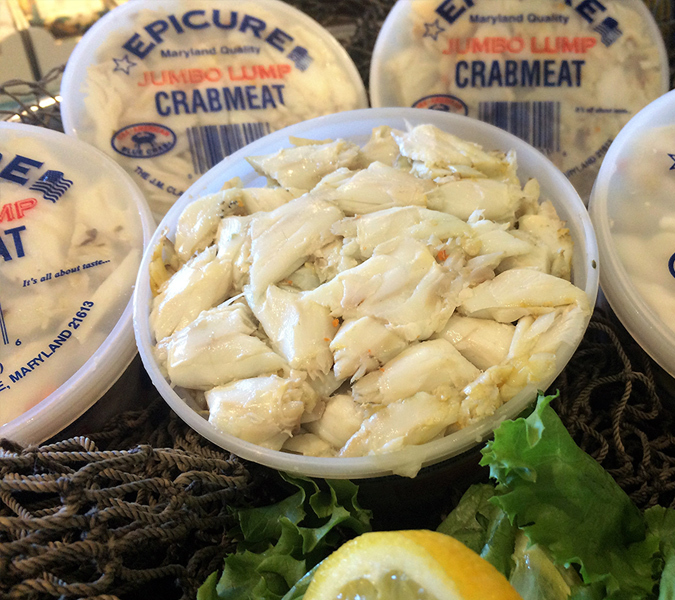 We specialize in local Chesapeake Bay seafood and also offer both fresh and frozen seafood from around the world. 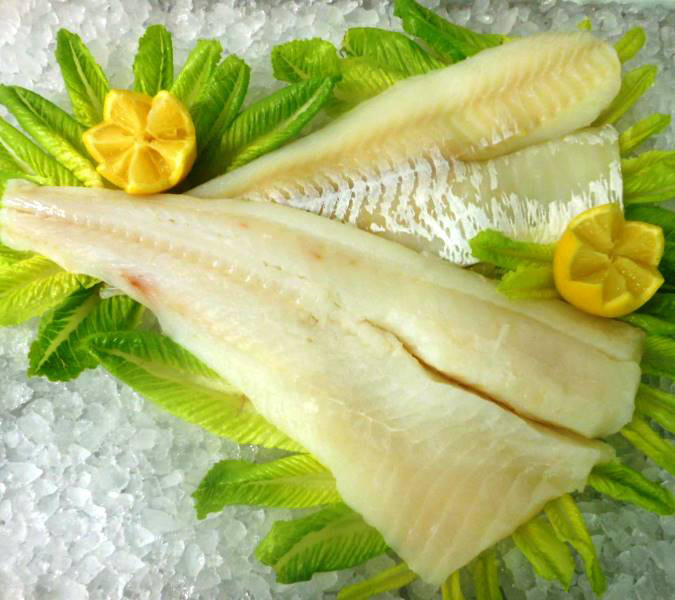 We pride ourselves on freshness, quality and service. 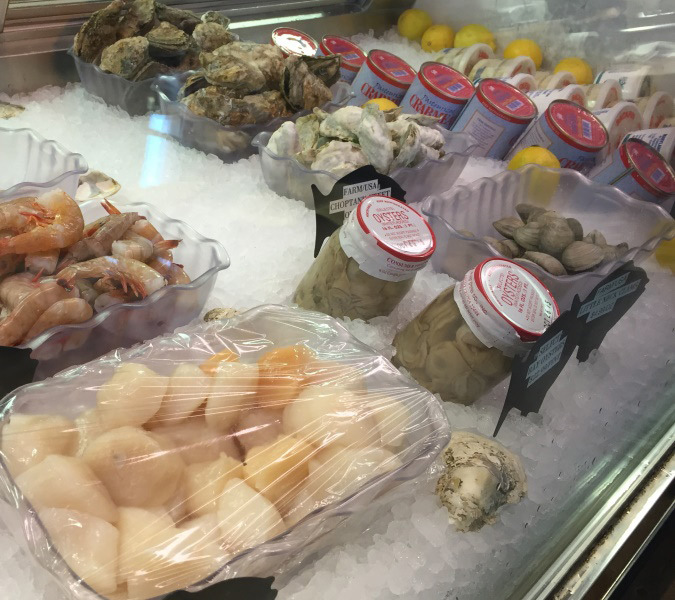 A Growing Reputation as the #1 Seafood Market in Talbot County! 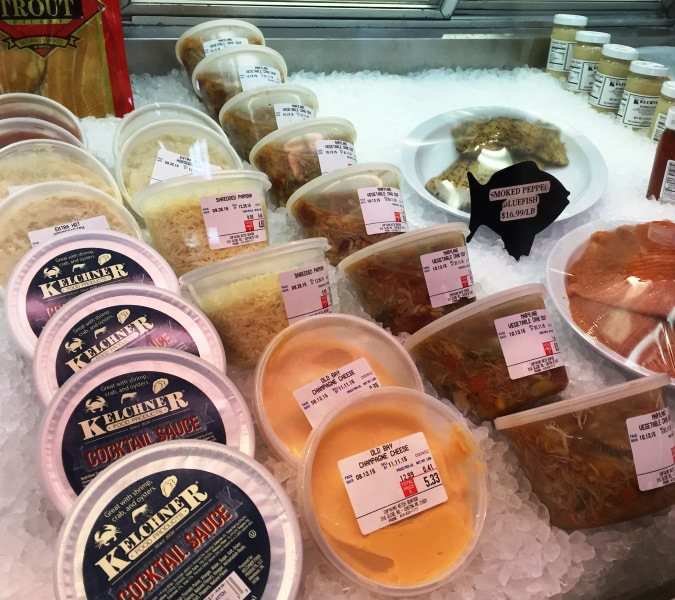 Over the past 3 decades, Captain’s Ketch Seafood Market has become a familiar landmark to many Eastern Shore locals and visitors. 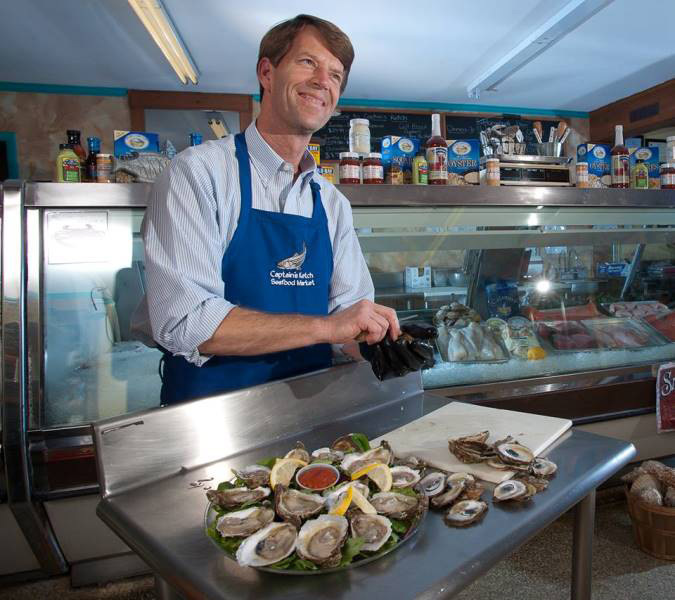 Keith and his entire staff have established a well deserved reputation by offering only the freshest quality seafood products and always friendly customer service. 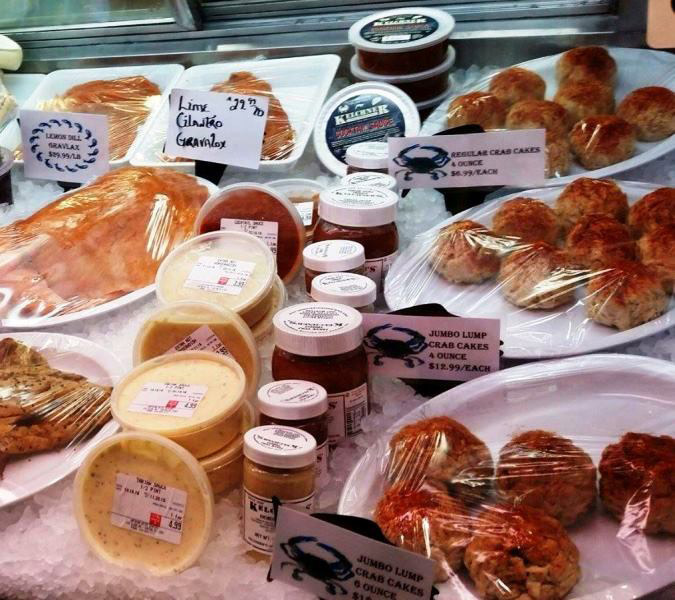 People regularly stop in to visit our market because they can always depend on a wide selection of freshly cut fish fillets, hand picked crab meat, clams, shrimp & oysters, crab cakes and other homemade seafood specialties that are truly unique to the Chesapeake Bay area. 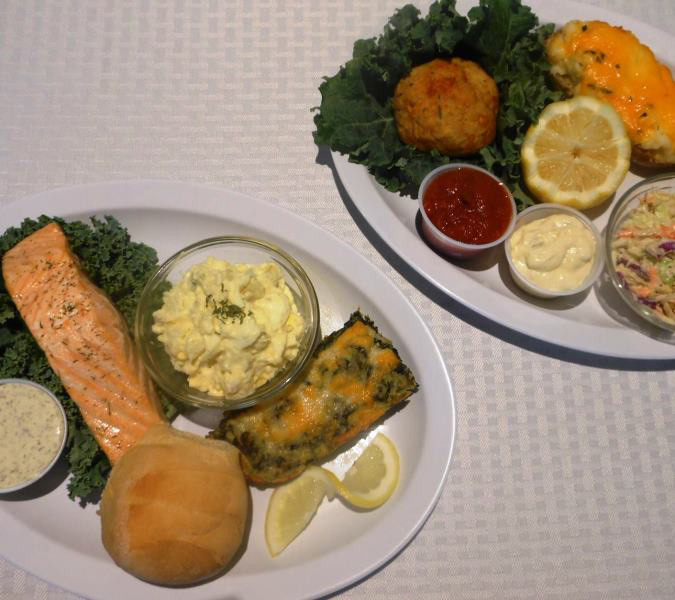 Lemon & Dill Salmon, Stuffed Baked Potatoes and a whole lot more! 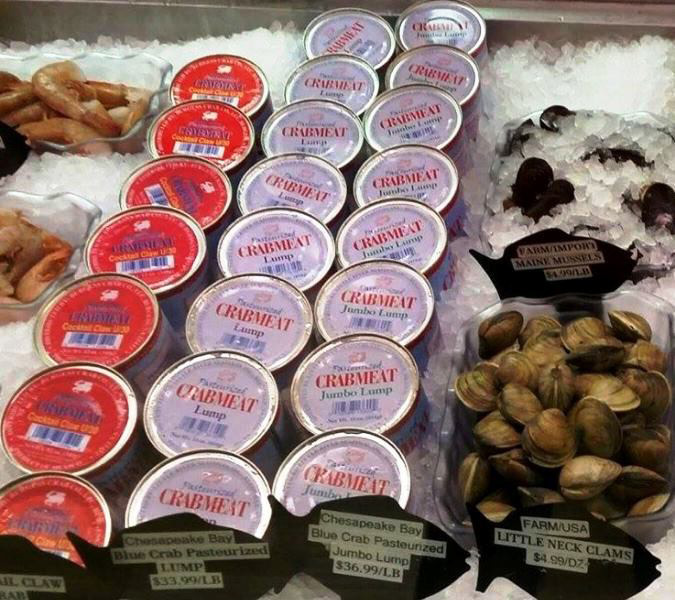 Contact us at Captain's Ketch Seafood Market when planning your next big event. 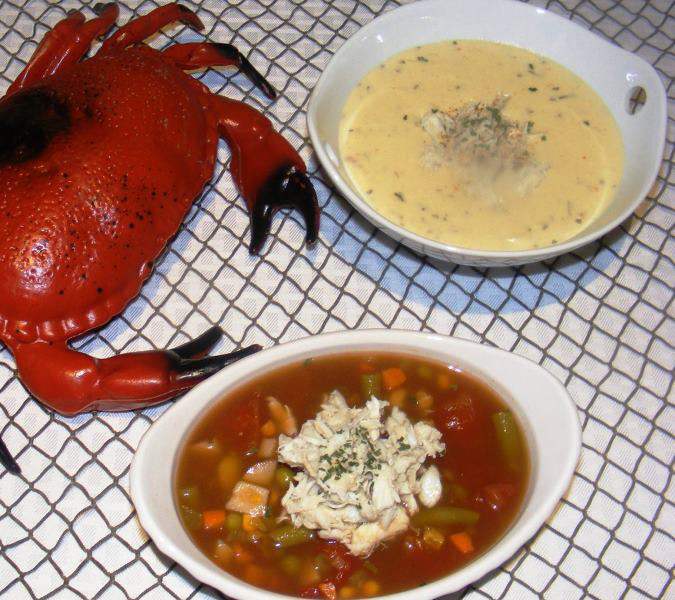 Whether it's a corporate outing, seminar, holiday occasion or party with family and friends, we can help in creating your own custom menu with quality seafood prepared right here in our kitchen. 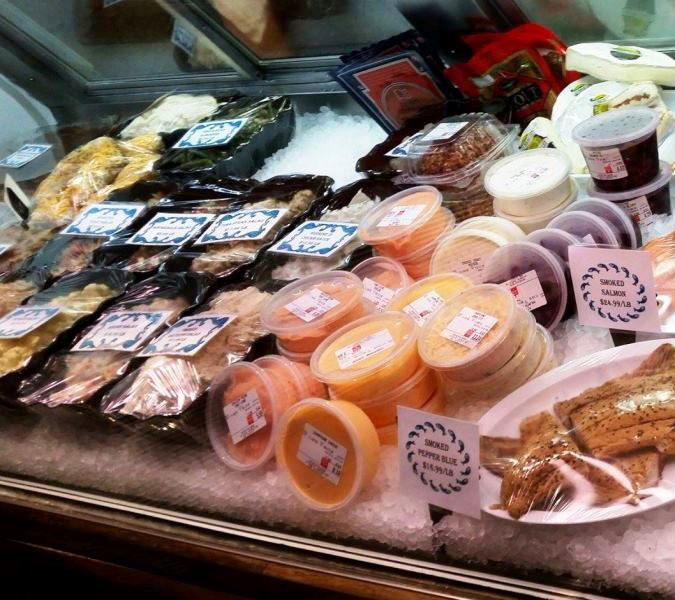 We offer everything from smoked fish platters to custom party trays. 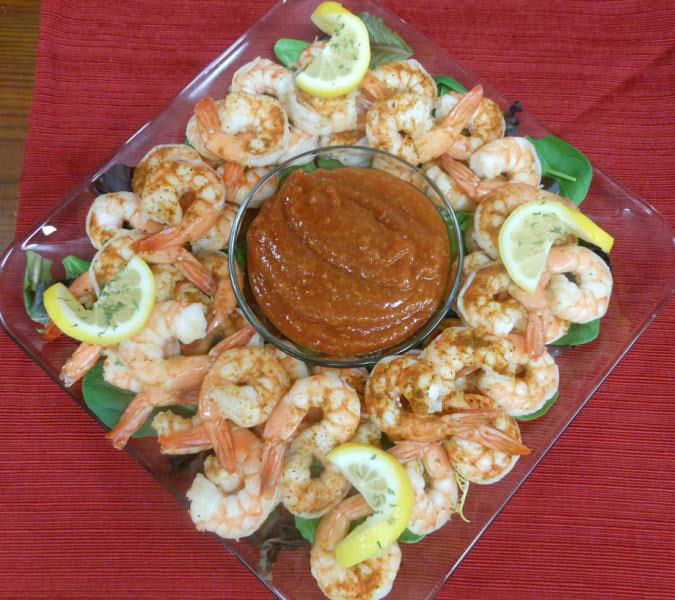 Using only the finest ingredients and our own original recipes, we are able to help you come up with the perfect mix of appetizers, entrees and side dishes to help make your next big event truly memorable. Call us today to get started right away!